Wanda and Jeffrey Strickfaden have a new show airs live 103.3 Fm charlotte radio. Hot new show with topics revolving around financial literacy in the school districts, guests who were recently on the show include Tonya. www.mothersinthemix.com She helps coach single mothers who are raising children to beable to handle day to day activities. "The Improve credit and finance show" with Wanda and Jeffrey Strickfaden is a high rated show you can view the website www.wgiv.net this will give you an idea of what it is like. Also we are opening up limited commercial spots with estimated listening audience is around 100,000 listeners a month. This show is the best show I have ever heard on live radio. 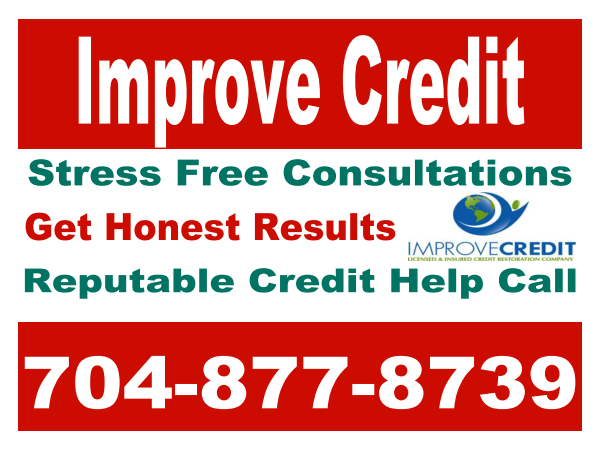 Improve Credit & Finance is on every Tuesday from 1pm - 1:30pm. Every week I learn something new about credit, and am thankful that they are educating the community. Bank of America Layoff of 30K Jobs?